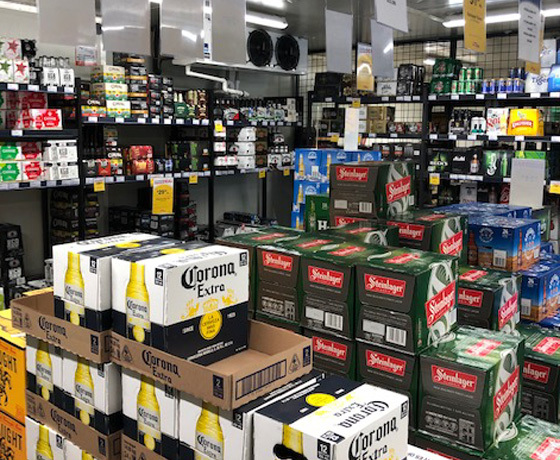 Twizel’s only bottle store with a huge range of cold beer, spirits, wine and premixes. 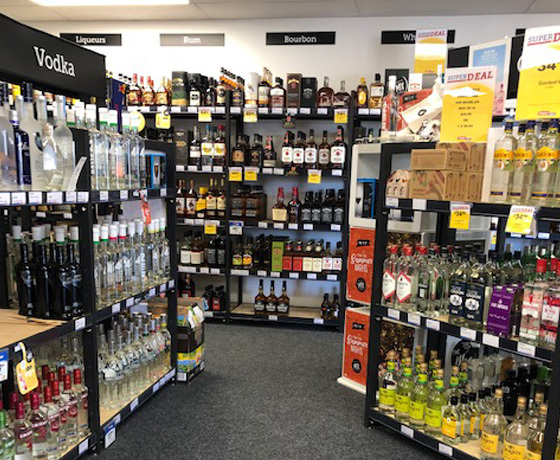 Super Liquor is your one-stop shop for all your party needs including a chiller trailer available for hire. 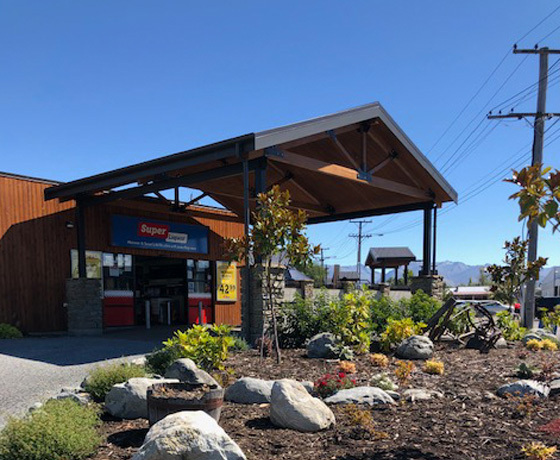 For your convenience, Super Liquor Twizel has a drive thru and great parking on site. Super Liquor is open 7 days a week. 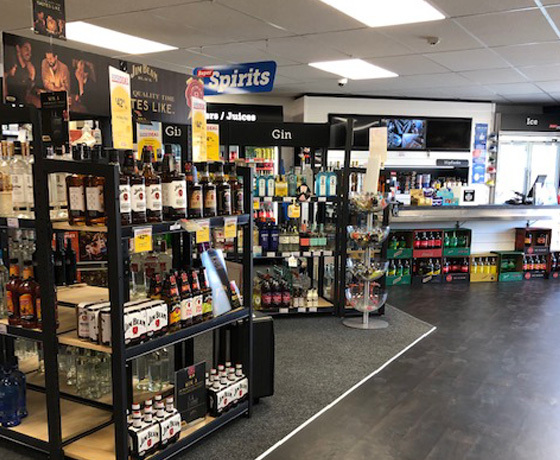 How to find Super Liquor Twizel? Turn off State Highway 8 into Twizel’s main entrance, Ruataniwha Road. Take a left on Mackenzie Drive and then right onto Tasman Road.